Labour Minister Gokarna Bista and visiting Malaysian Minister for Human Resources M. Kulasegaran have signed an agreement on labour supply in Kathmandu on Monday. 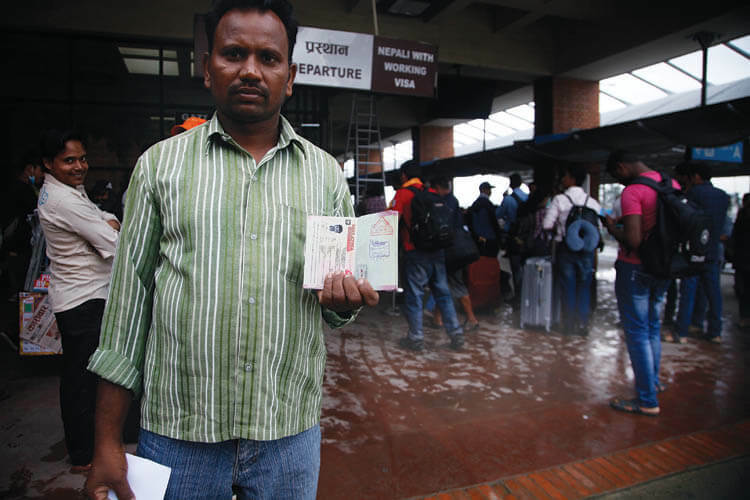 Nepali migrant workers to Malaysia will not have to pay any fees from now on, with the Malaysian employer company picking up the tab including airfare, visa fee and medical checkup. They are also responsible for transporting workers to their destination within 6 hours of landing in Kuala Lumpur. With the new pact, Nepali labourers won’t have to pay any levies anymore, but the duration of the contract will be reduced from three to two years. Employers are also required to deposit their monthly salaries in the bank account of workers by the 7th of every month. Other facilities like bonus and overtime payment should not be lower than the minimum amount set by the Malaysian Government. 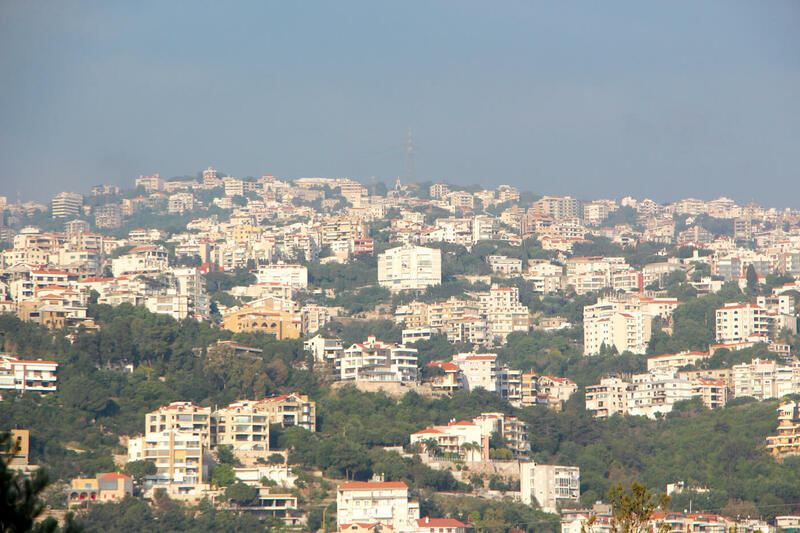 The officials also agreed to provide additional security for female workers. Employer company is responsible for the health and security of the workers. In case of physical or mental abuse in the hands of the employer, the worker is allowed to search for another job. If a worker becomes disabled at any point during the period of his or her contract, the employer is required to notify the Nepali Embassy and in case of death, responsible for sending the body back home. 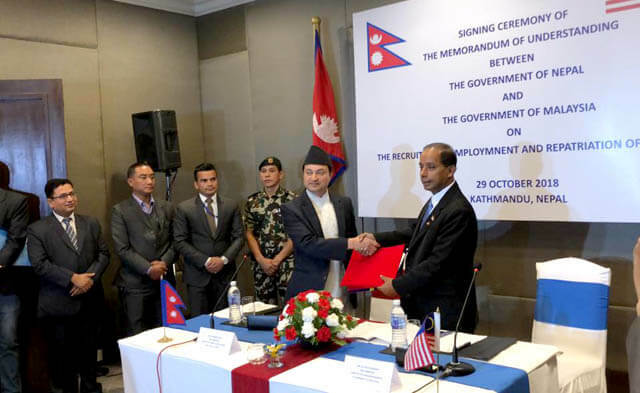 This government-to-government agreement follows an investigative report published in Nepali Times and Himal Khabarpatrika exposing how Malayaisan and Nepali officials and companies had been cheating workers of billions of rupees in unnecessary fees.